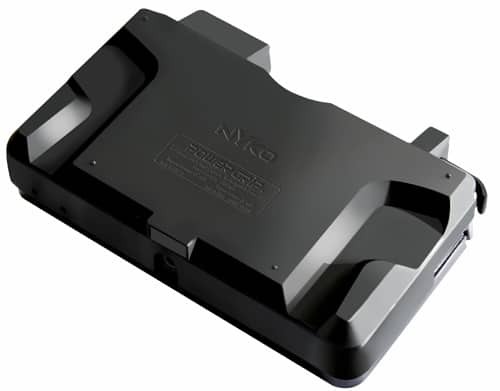 Nyko have today released the ‘Power Grip’ for Nintendo 3DS, which is a battery add-on complete with ergonomic grip that offers players triple the battery life previously offered by the handheld. Such extended battery life is complemented by the ergonomic grip for comfort and stability, with the Power Grip easily clipping on to the Nintendo 3DS without the need to remove the internal battery or back cover. Once depleted it is also able to be recharged through the standard Nintendo 3DS AC Adaptor.